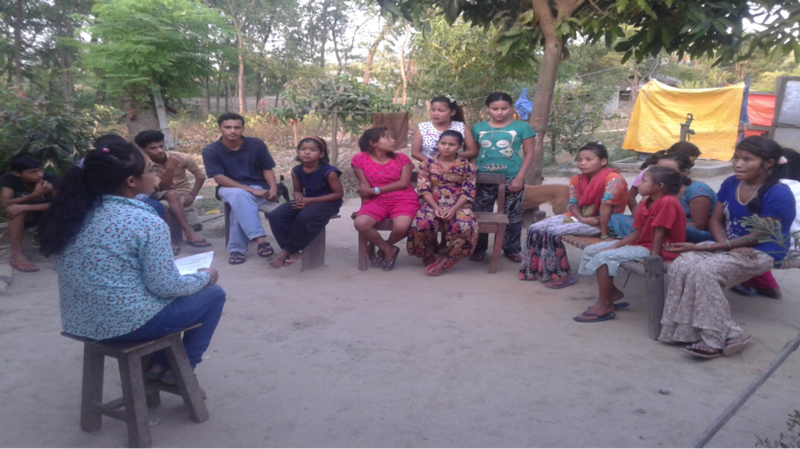 Pratiraksha & Children Health Ed. 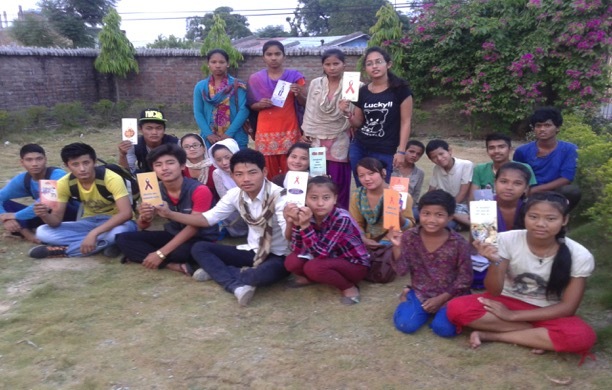 Pratiraksha is doing such a phenomenal work in and around her home town of Dhangadhi, Nepal! 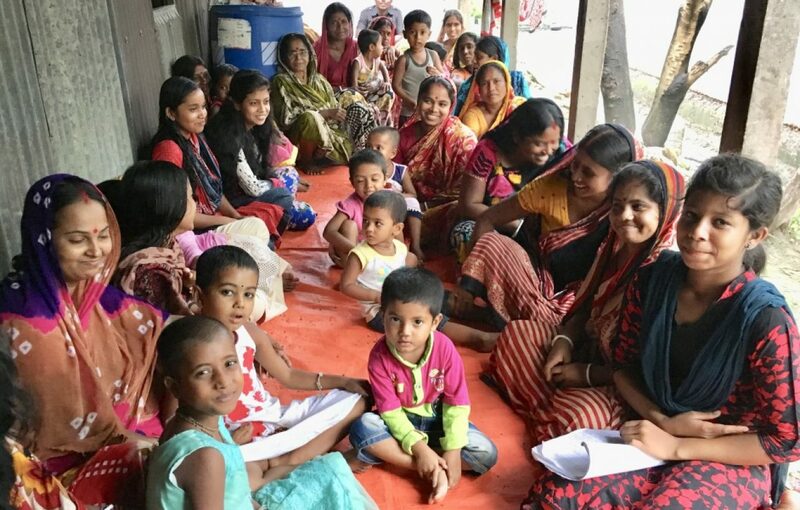 Many times every month, she is spending time with children, parents and family members, “pulling” them into her warm personality and deep knowledge concerning Counter-Human Trafficking, HIV/AIDS awareness, Health, and Education. One of the beauties of seeing her work is in how she can so easily “draw/pull” a large number of people into her circle of influence, helping them in differing methods of education and the like. She and her mom also run an orphanage of 17 children, and an open-door clinic. 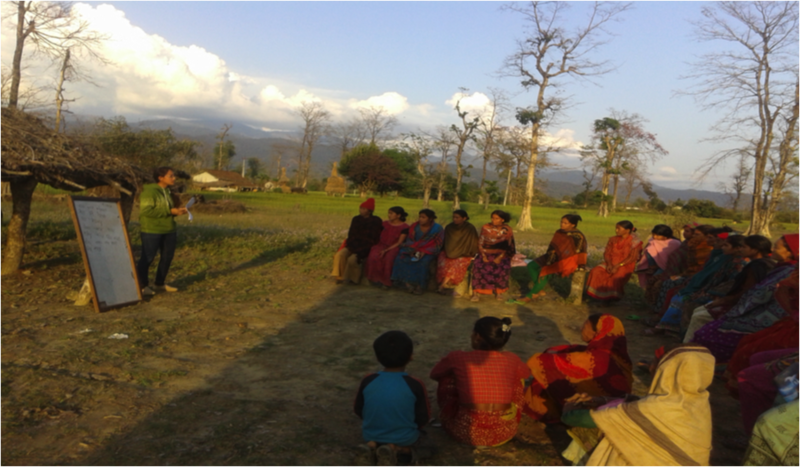 Her ability to integrate Transformational Community Development(TCD) of GHNI into all she is and does, has been a win-win for all involved, especially the recipients of her work there in Nepal. Bangladesh … our newest country!